LOWER MAKEFIELD, Pa. -- A woman who had vanished with her 5-year-old daughter in June, and was on the list of Bucks County's Most Wanted, is now in custody. Holly Dobrosky, 48, was arrested by Lower Makefield Police and the U.S. Marshals. She is accused of concealing the whereabouts of her daughter from the girl's father. The investigation began when the father reported Dobrosky failed to return their daughter in accordance with a custody agreement. After eluding police for nearly two months, Dobrosky was arrested on Tuesday in Philadelphia, but the girl was not with her. However, investigators say they were able to learn that the child was at a home in Miami, Florida. The girl found unharmed and is currently with that state's child protective services. 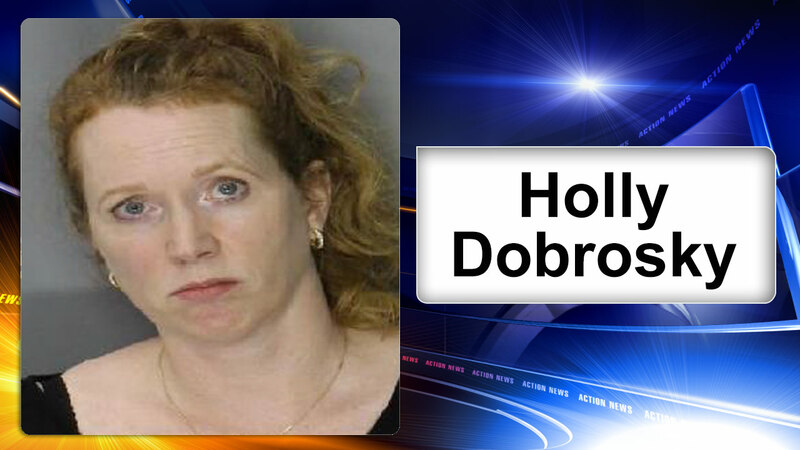 Holly Dobrosky was charged with interfering with the custody of a child.